1. What type of equity compensation is it? 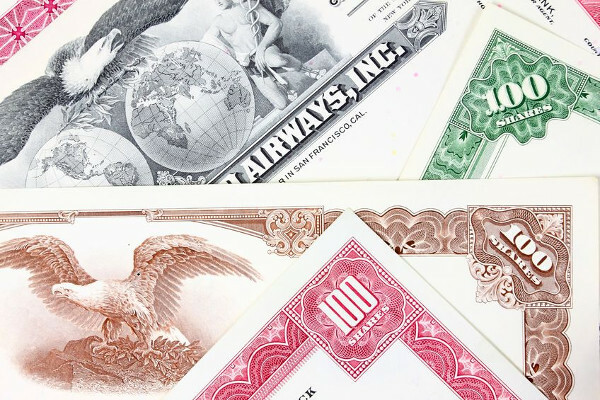 Equity compensation comes in many varieties, including incentive stock options (also called statutory or qualified options), nonqualified (or nonstatutory) stock options, restricted stock, restricted stock units and stock appreciation rights. Knowing the type of equity you have, how it works and the tax implications of it will help you formulate a plan. 2. When does a “taxable event” occur? The type of equity compensation you have determines when you face a tax bill. Stock options and stock appreciation rights generally give you some degree of control over when you recognize the income — and the tax associated with that income. By contrast, restricted stock and restricted stock units are generally taxable as income once you become vested. 3. What types of taxes apply to my equity? Income from nonqualified options, from exercising stock appreciation rights and from the vesting of restricted stock is typically subject to income, Social Security and Medicare taxes (including, if your income is high enough, the supplemental Medicare tax.) If you hold onto the stock from these grants, then any additional appreciation (or loss) is subject to capital gains taxes. With incentive options, you may be able to pay only long-term capital gains rates (which are lower than ordinary income tax rates), but you have to be careful. 4. What hidden traps are out there? The taxation surrounding incentive stock options can be quite complex. What makes incentive options so attractive is the possibility that you will have to pay only long-term capital gains tax rates on the sale of the underlying stock. For that to happen, though, you have to meet holding period requirements. However, exercising incentive options may also trigger the alternative minimum tax, which can reduce some or all of your potential tax benefit. In the worst case, an improperly planned exercise and subsequent sale can result in you both facing the AMT in the year you exercise the options and paying ordinary income tax on the gain from the sale. 5. When do your options vest and expire? Pay attention to when your options and other equity compensation vest — meaning, when you gain full rights to them. If you are considering leaving your company, check to see whether you have any grants vesting around that time. If so, consider delaying your departure until after your equity vests, otherwise you might be leaving money on the table. Also, for any stock options you hold, be aware that the options’ expiration may be accelerated once you leave your company. Finally, understand that once your options expire, they’re gone. Make sure you take action before the expiration date (assuming the stock’s price is higher than the options’ exercise price). This is extremely important if you are subject to company trading windows and/or blackout periods. Understanding the ins and outs of your equity compensation is an important first step. Proper planning should also consider the timing of financial goals, taxes, portfolio concentration, potential job changes, and other factors to help you get the most out of your equity compensation.